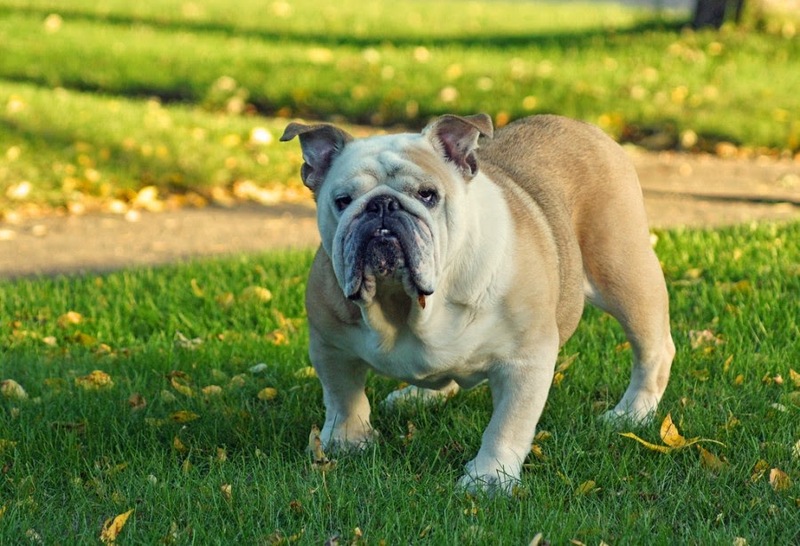 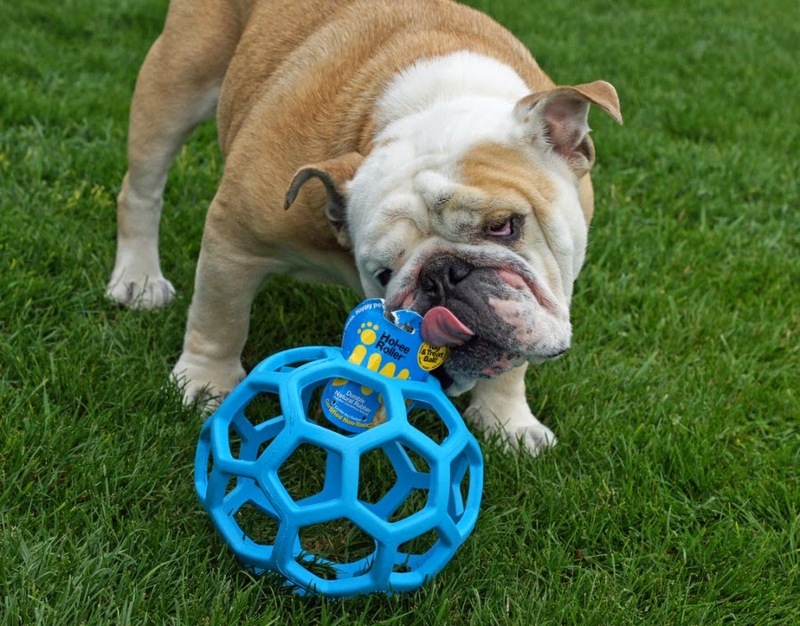 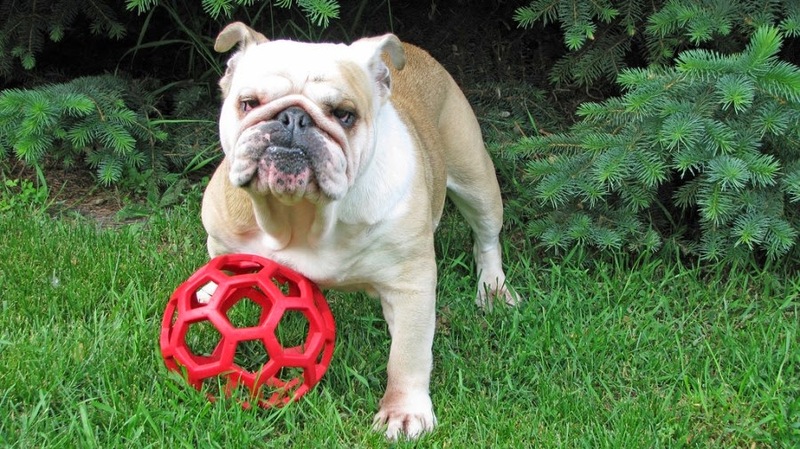 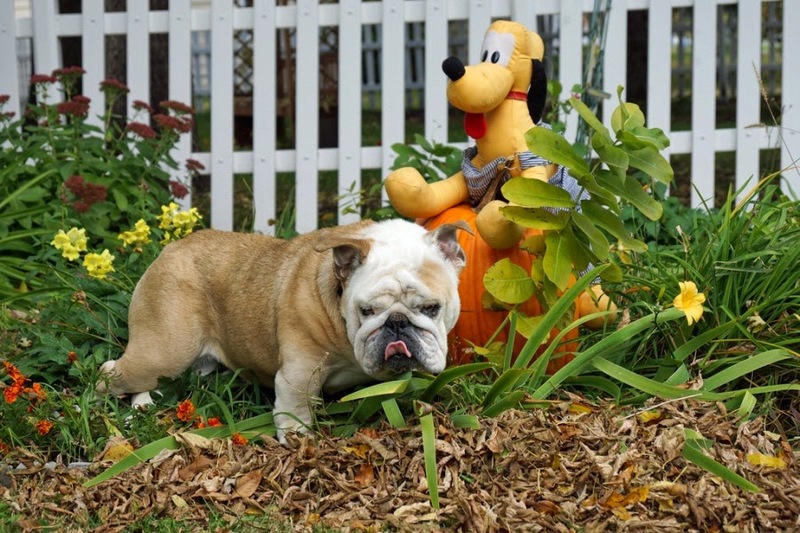 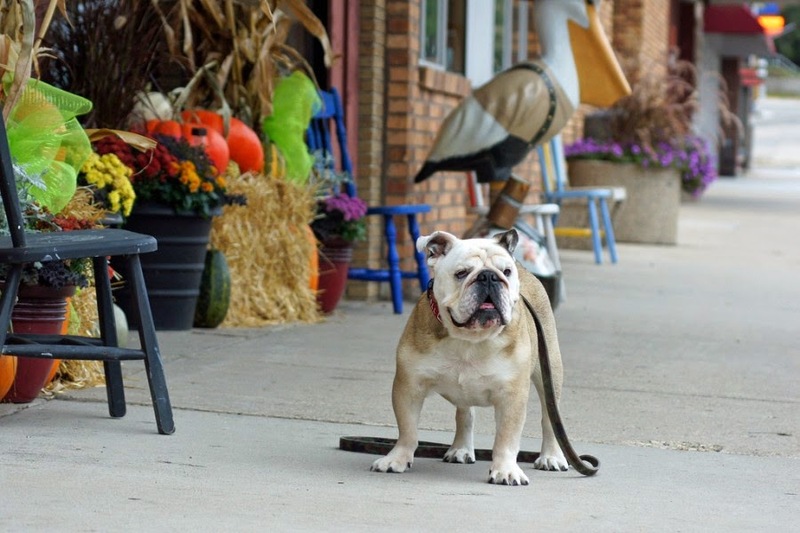 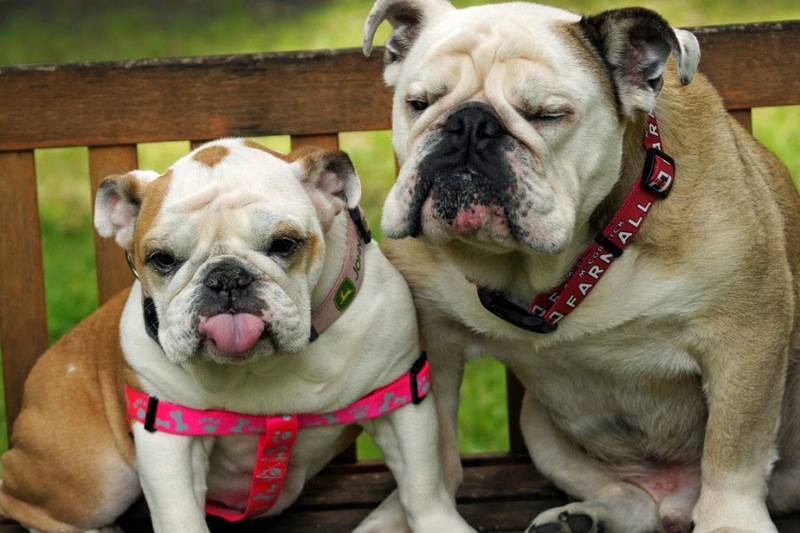 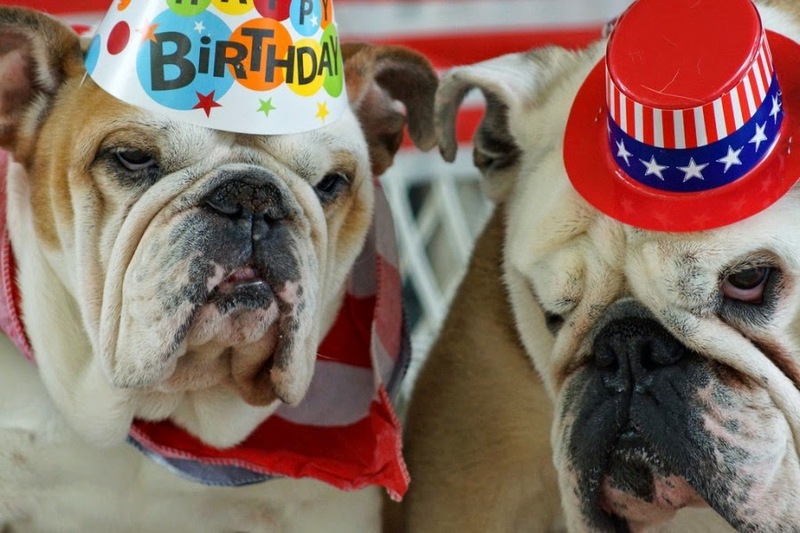 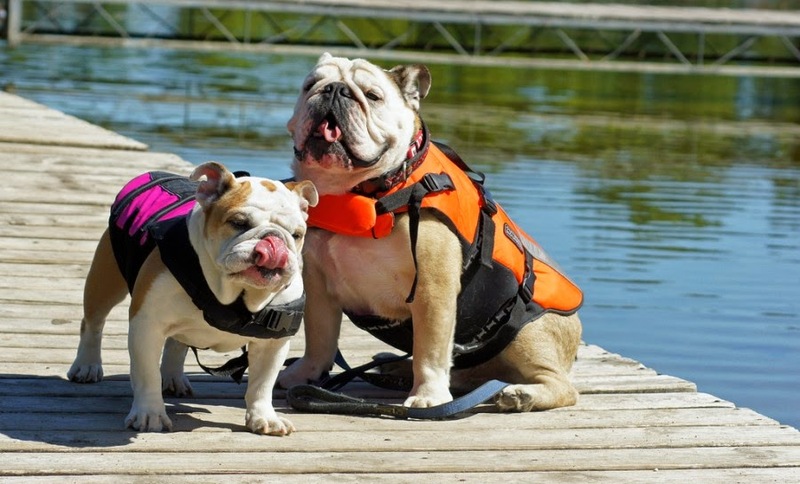 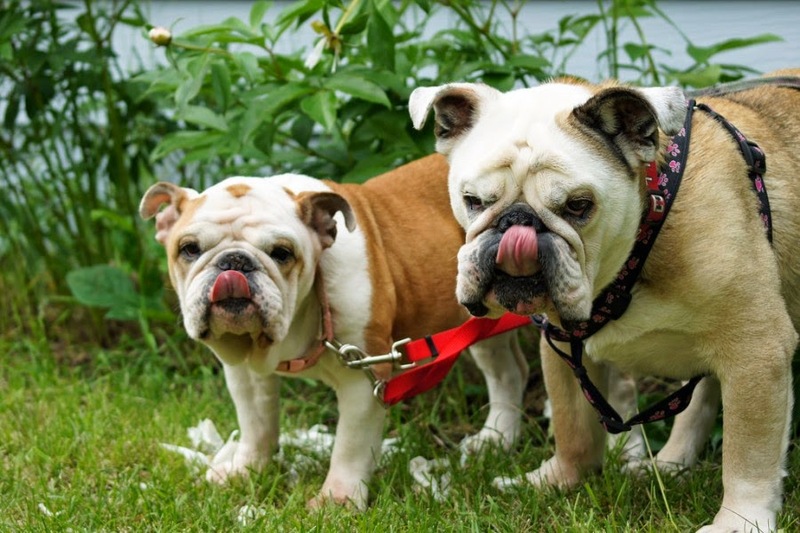 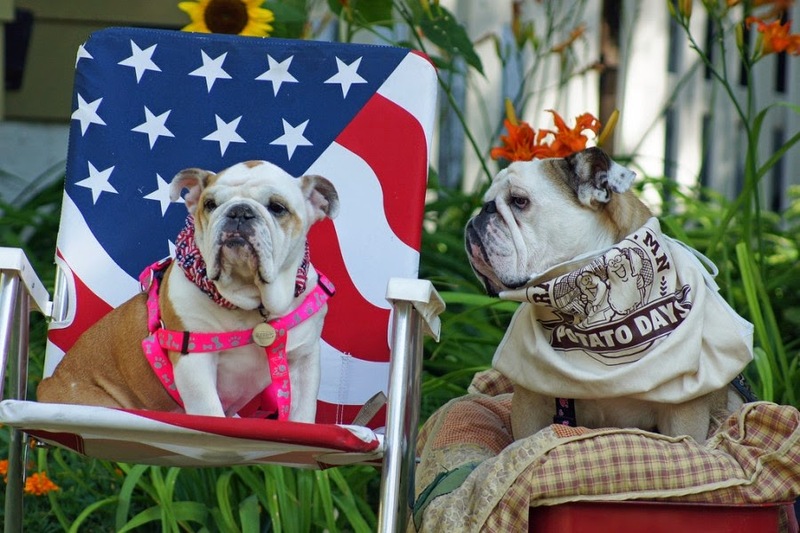 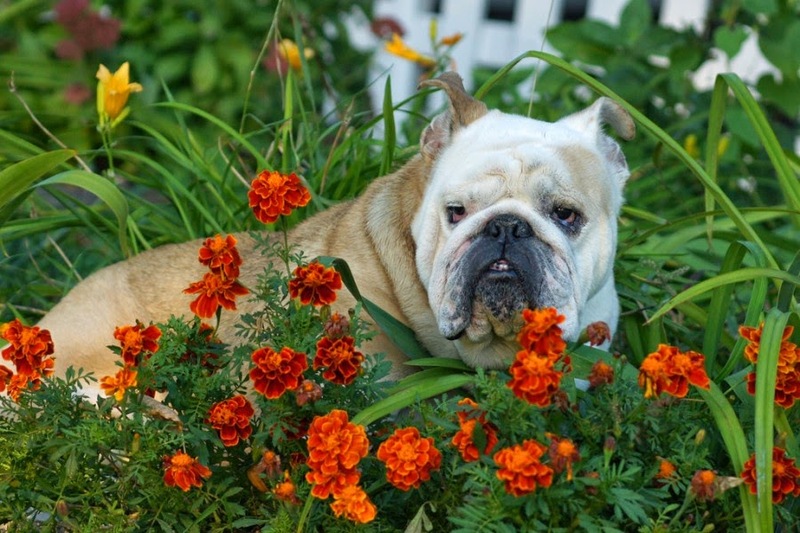 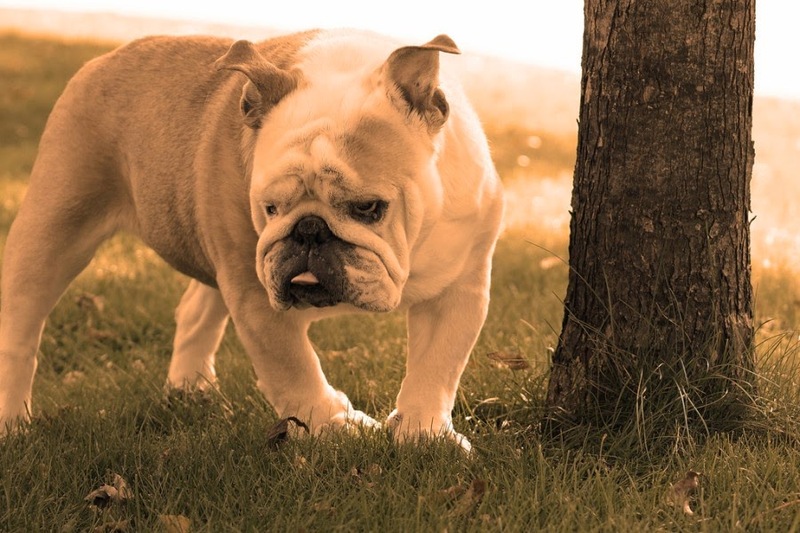 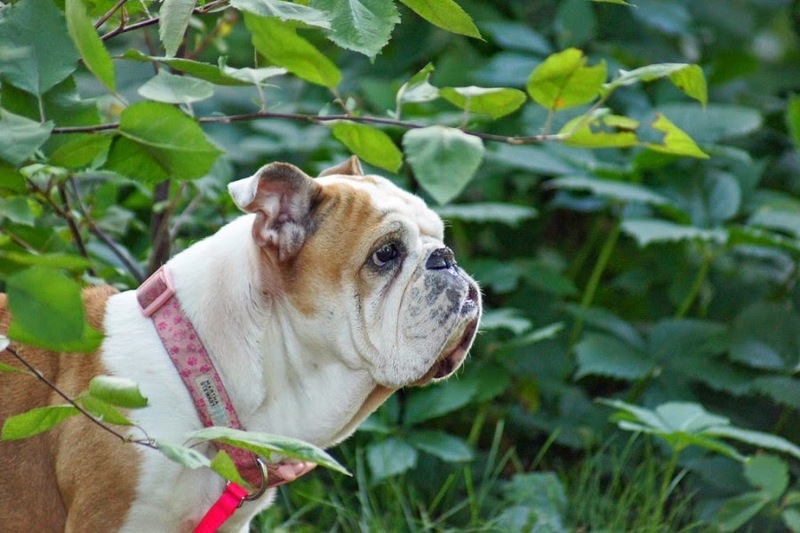 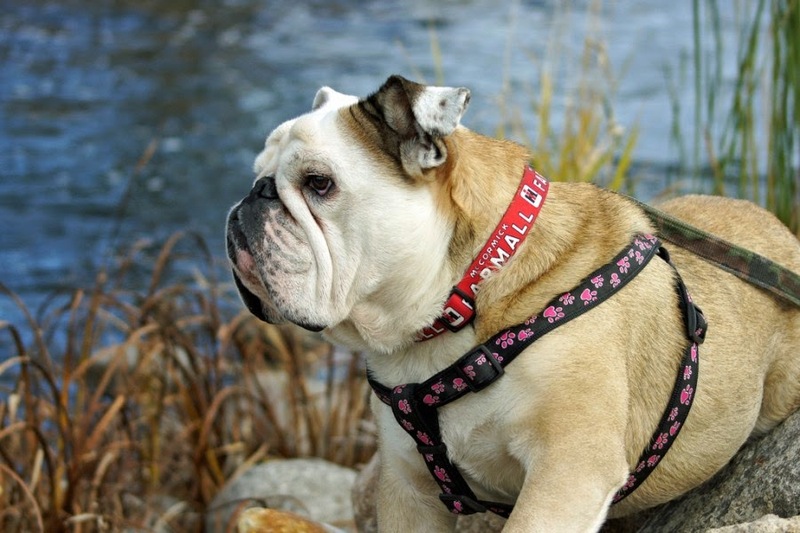 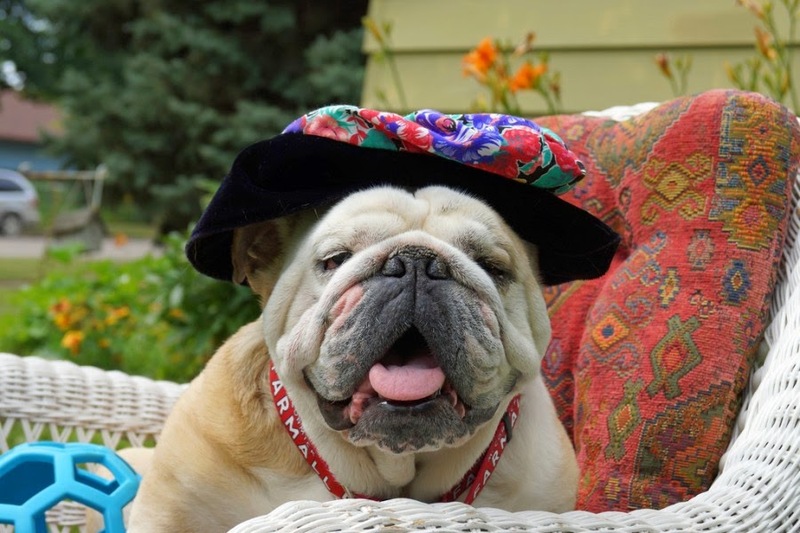 Bulldog is the most popular breed of dogs. 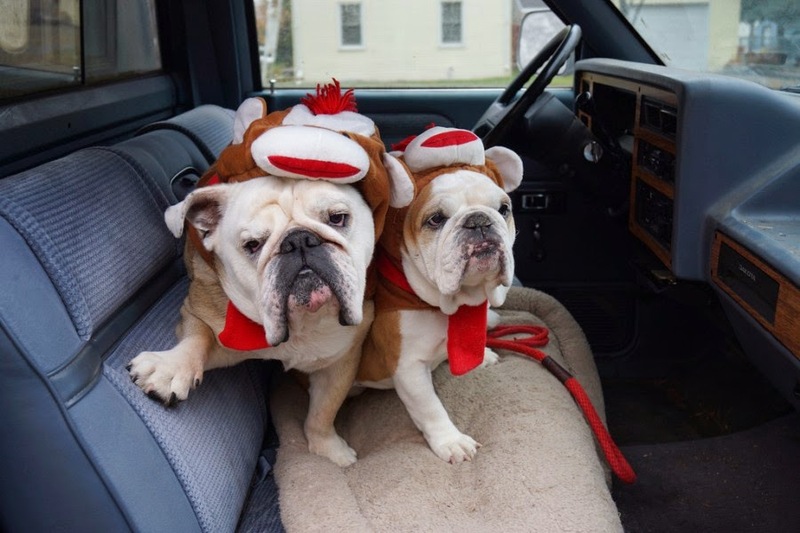 They are adorable, cute and fluffy. 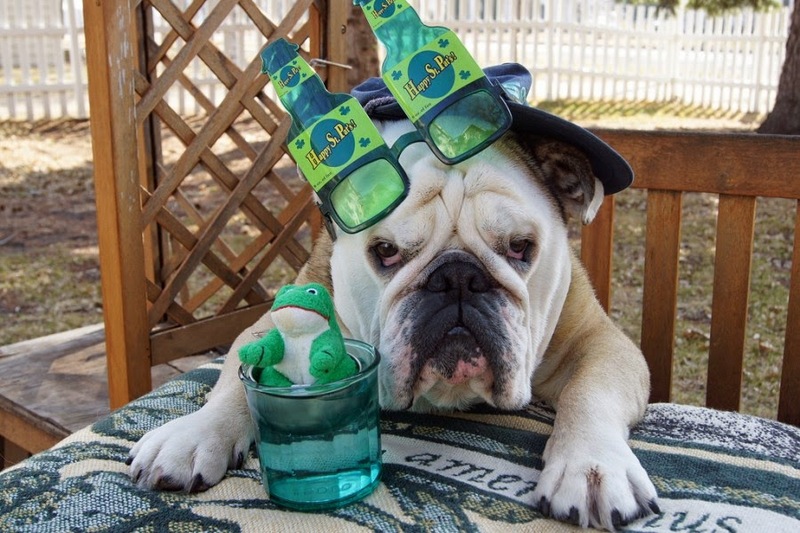 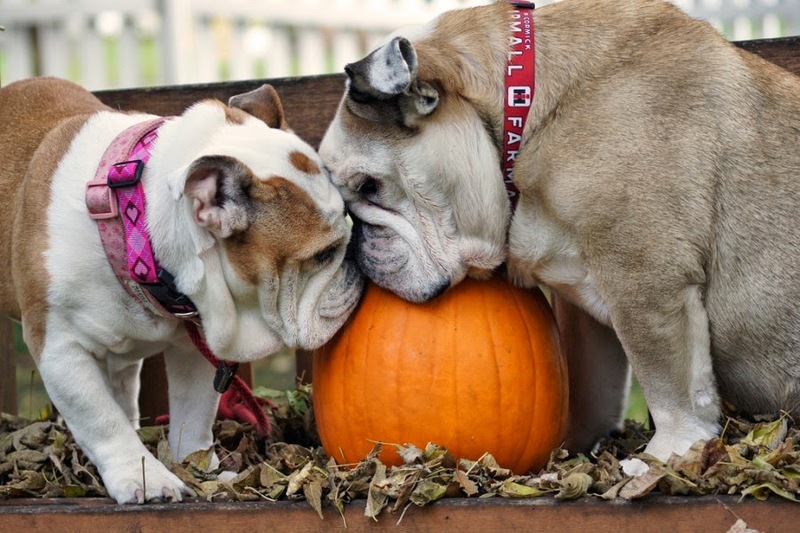 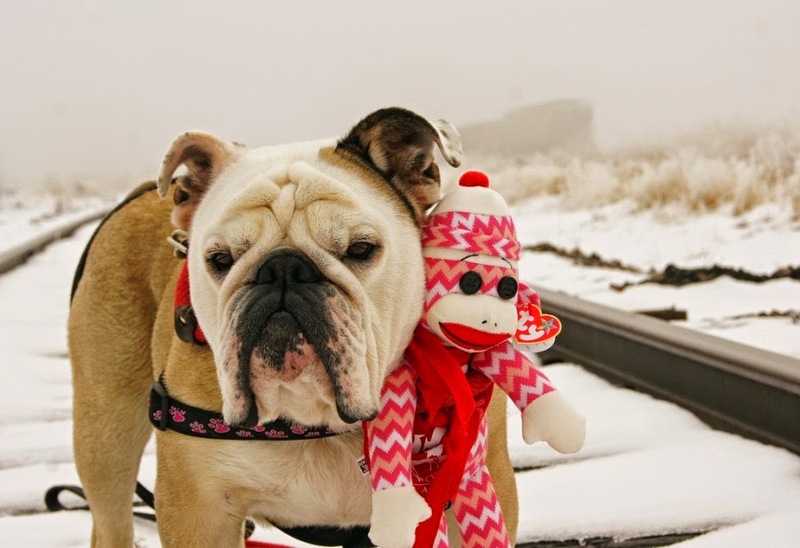 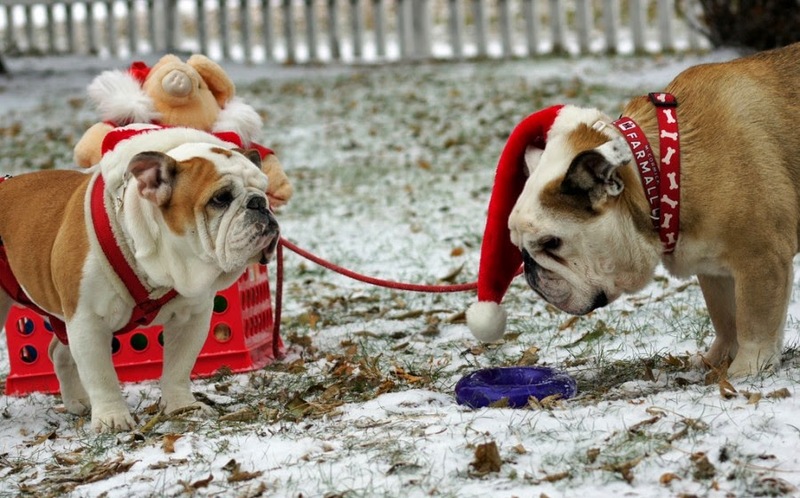 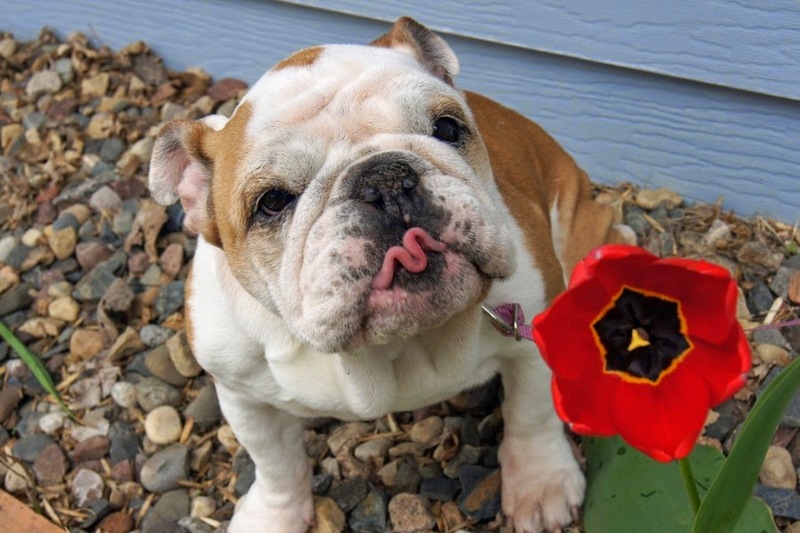 Here I have selected 30 of the most adorable bulldog pictures. 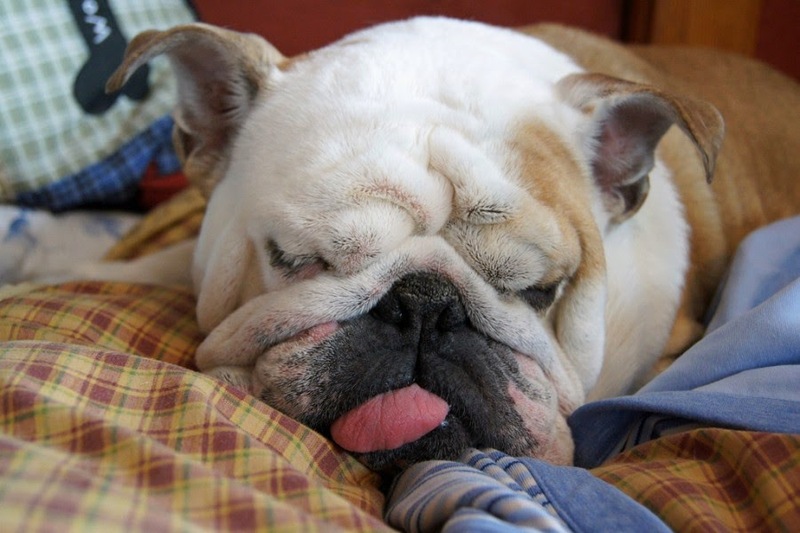 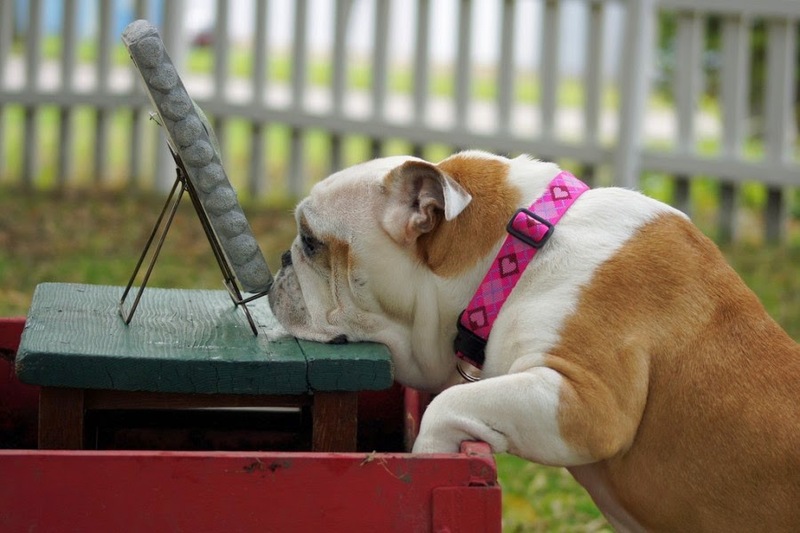 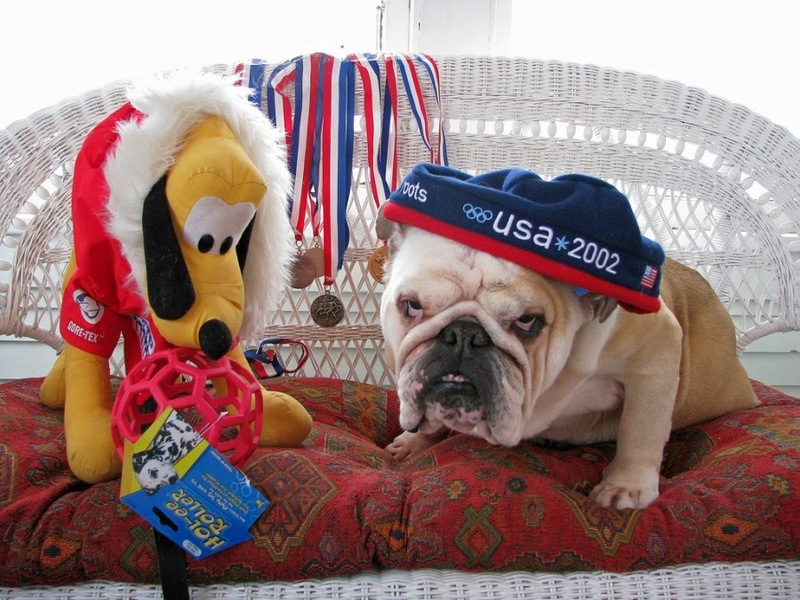 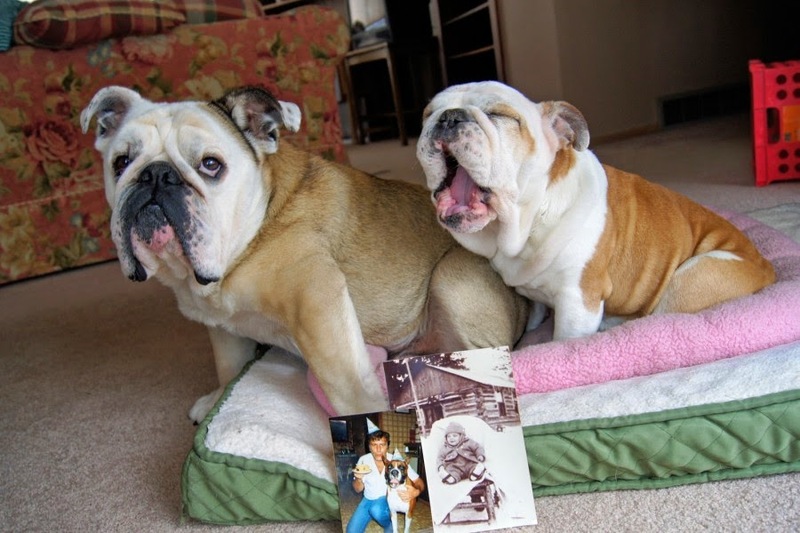 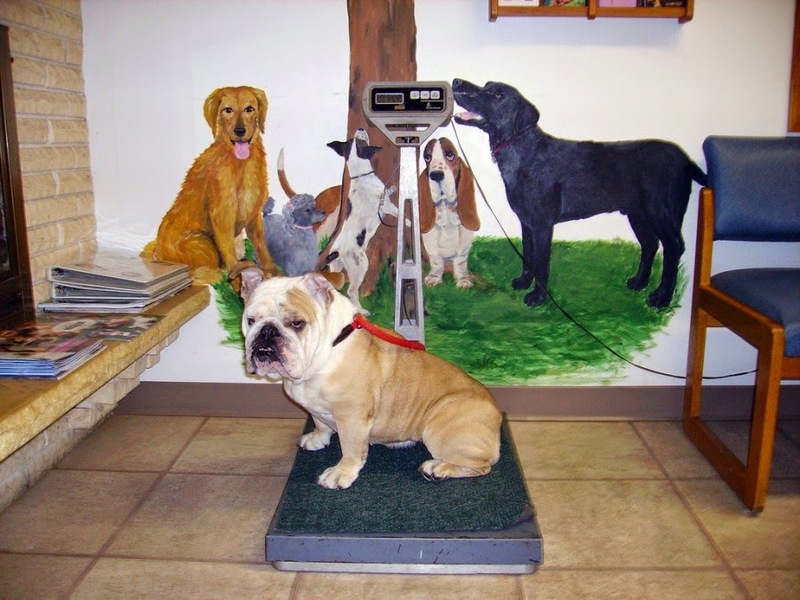 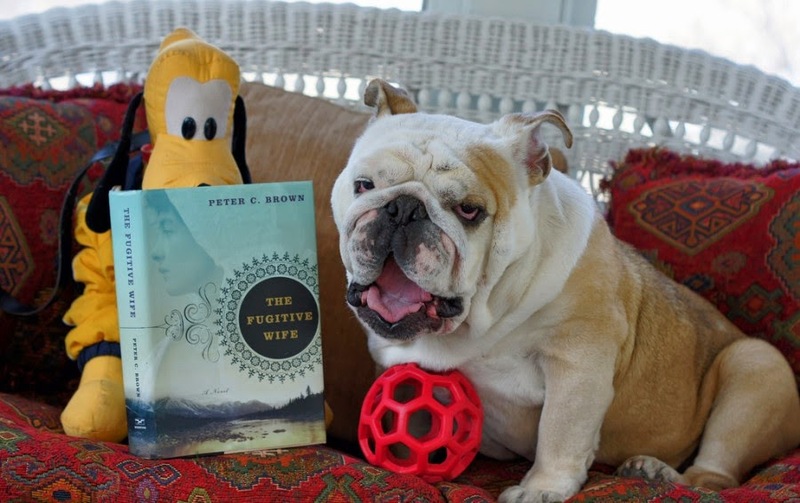 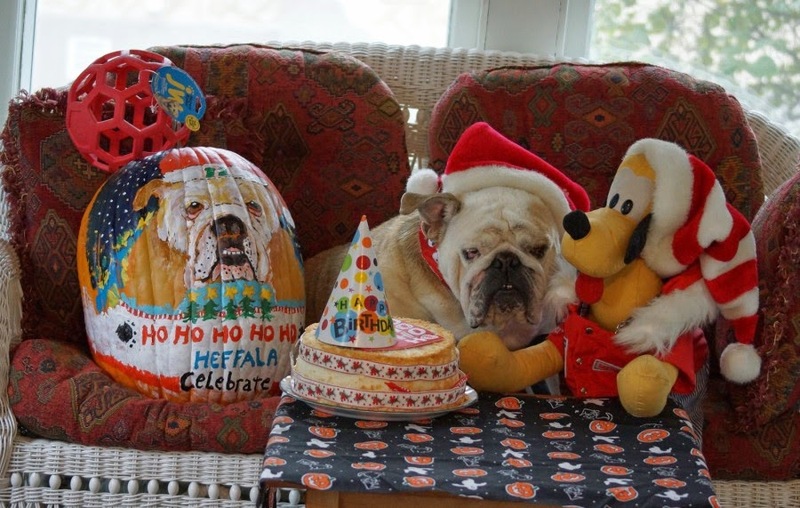 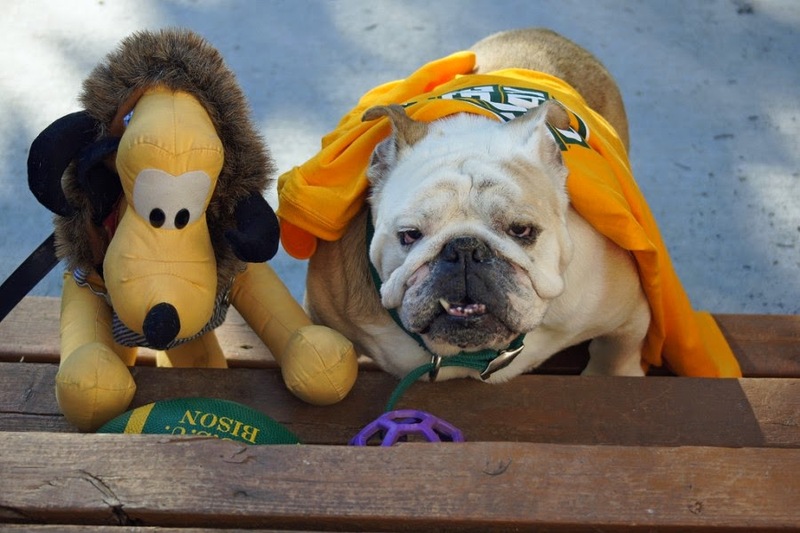 These pictures are collected from flicker account “bulldog1”. 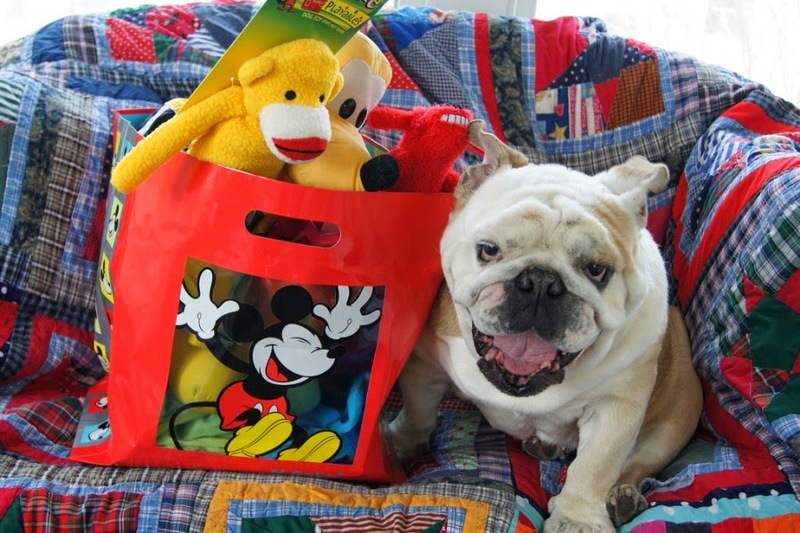 We appreciate his wonderful work and ask you to join him.